This is like getting 20 products at no cost. FREE Systema Gift included with this package. The true spirit of Systema that gets its strength from natural movement and even more from the breath, but above all from an unshakeable inner conviction that is moral. I am a 56 year old male and this training has made me feel the best I have felt in a long time. In my 30+ years of training and teaching i've never seen such a an awesome knowledge and ability Instructor! Vladimir is the Tiger Woods of Fighting Systems etc!!!! The Dvds I purchased are so grt! I feel like a beginner again! Ha! Ha! I bought the total collection of DVDs from you. So far the DVDs i have seen i found extraordinary. 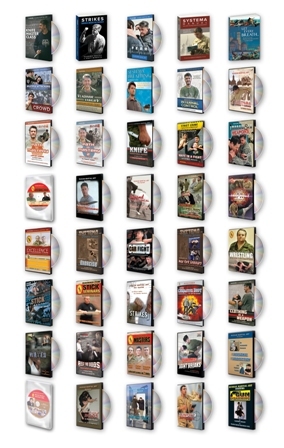 I have been practicing martial art for the past 27 years and most of the techniques demonstrated on the DVDs blew my mind away with the simplicity and effectiveness of each technique demonstrated. Just when you think you've gotten to the stage that you think your well equipped with knowledge techniques. After watching the DVDs you feel like you've just started Martial art all over again. It just goes to show how much knowledge is still out there to be acquired. Their is an abundance of information in each DVD that i have seen so far. i would like to thank Vladimir and the crew for putting these DVDs together for there is a tone of information to be learned on each DVD. I would recommend these DVD for anyone who is serious about martial arts for their is an abundance of information to add to their own system and expand on there current knowledge of the martial arts. 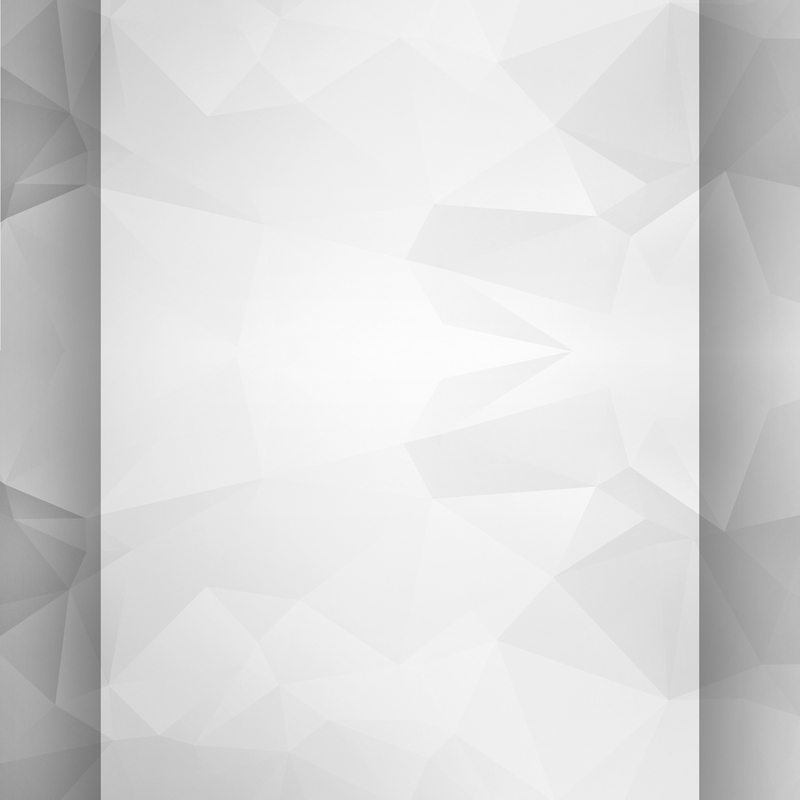 With all of the various disipline\'s, styles out there. Systema prooves to be the only system from which all the others can seriously learn something from. keep up the great work gentlemen! Thanks for this treasure chest of information, its wealth is immeasurable. These methods are so simple, yet so profound, and I have observed that these patterns are natural and are used unconsciously or intuitively. I can only imagine (at this point) what years of conscious refining and training will develope, as I have already stumbled on to one of Systema breathing methods, and to this day it has proven to be one of the greatest gifts I have received through my training. It feels as if Systema is the art I never new I missed until now, like new friend feeling I've know them forever, thank you. I'm a college student in California, and martial arts has been my passion since I was five. My background includes: Karate, Taekwondo, Boxing/Kickboxing, Filipino Martial Arts (Escrima), some Brazilian Jiu-jitsu, MMA fighting, and practical self defense, as well as three and a half years of teaching experience. I stumbled upon Systema on the internet and googled as much information and video demonstrations as possible, At first a lot of what I saw seemed a bit fanciful and unrealistic, but something about it kept me interested. After watching the previews and seeing more demonstrations on the Russian Martial Art website, I decided to order the whole package. Now, I have DVDs of many martial arts at home. There are some really good ones, but most of them are produced with profit as the #1 goal, they are only about 30 or 45 minutes long, you learn a relatively small set of techniques or drills, and they are often sold in sets of several discs that could probably be compacted into one or two discs. While Systema DVDs greatly impress me because they are long, have excellent content, and teach so much - amazing quality for cost! The first one I watched was Systema Breathing. Everything was explained well, and the concepts made so much sense that they were almost intuitive. More importantly, I could see the difference it made for the demonstrators in the video. I started doing some breathing exercises and paying attention to my breathing, when I hold my breath, how my breathing changes during different situations, and how I can recover by using breathing. I've noticed definite changes in how I feel and perform, and especially how I train. After watching the Wrestling DVD and seeing how Colonel Ryabko dramatically improved the two demonstrators in such a short time, I knew I had to learn this art. Seeing all these things has completely opened up my world, and no other system I have seen is as comprehensive and applicable to any situation as Systema! Systema way of thinking is unlike any thing else. Greetings to all Systema enthusiasts! The Complete Film Package is truly a well worth investment. What amazes me is that given the number of videos and DVDs, you will seldom see a technique repeated! The tapes are very "Organic" in that you get the feeling you there yourself and there is NO pretence! The amount of knowledge contained in this package surpases one's expectation and will provide for months if not years of growth and improvement. If you think that the movements and techniques are unbelievable, wait till you meet Vladimir and his students. Happy training! Thank you for your contribution to Mankind – you and others like you make it possible for thousands to see clearly that Martial Arts isn’t just a physical or mental way of life, it’s a lot deeper and a whole lot more enjoyable, healthier for mind and body. I am a Filipino expert in stick and knife fighting and I bought the entire film package. All I had was awe and admiration for Mr. Vasiliev. Thanks. Vladimir, I will incorporate your fighting skills into my escrima! I wanted to comment on the excellent quality of your video instructional series on Systema. I enjoy watching them very much and I feel that they greatly increased my understanding of body mechanics in the execution of throws, locks and disarms. 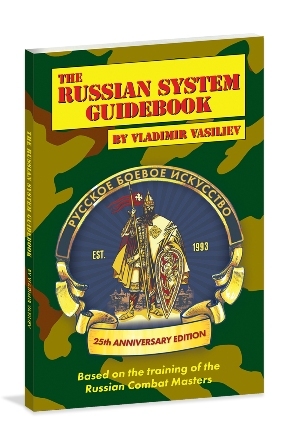 Your book is also an excellent reference on Systema methods and doctrine. I have trained in various martial arts for many years (30) and your presentations made me completely rethink defensive strategy and tactics. I only wish I would have been introduced to Systema years earlier, it would have profoundly improved my training and competence. I have the highest admiration and awe for this art and for Vladimir Vasiliev who is, in my opinion, the greatest martial artist of our times. I pray for the great blessing from God our Father and the Lord Jesus Christ on all of you who work in the service promoting this wonderful art. I look forward to meeting you all some day. Keep up the good work dear friends !! I bought the entire film package and I'm so glad I did. The range of topics and techniques shown throughout the series is spectacular. I've been involved in Special Ops training for years and have never seen such well made and as usefull training materials. No fancy special effects just well explained and filmed, very rare instruction. You cannot go wrong here. Any body who is serious about martial arts and I mean truly serious despite your background or style,civilian or military should do whatever it takes to purchase this package.